You may all remember the buzz around the Vernis a Levres’ that YSL launched about 2 years ago. They are also probably one of the most Instagrammed beauty products out there :) They were a sheer gloss that left a pop of colour and gained popularity amongst many-a-beauty-lover. I have a few friends who swear by these lip glosses. 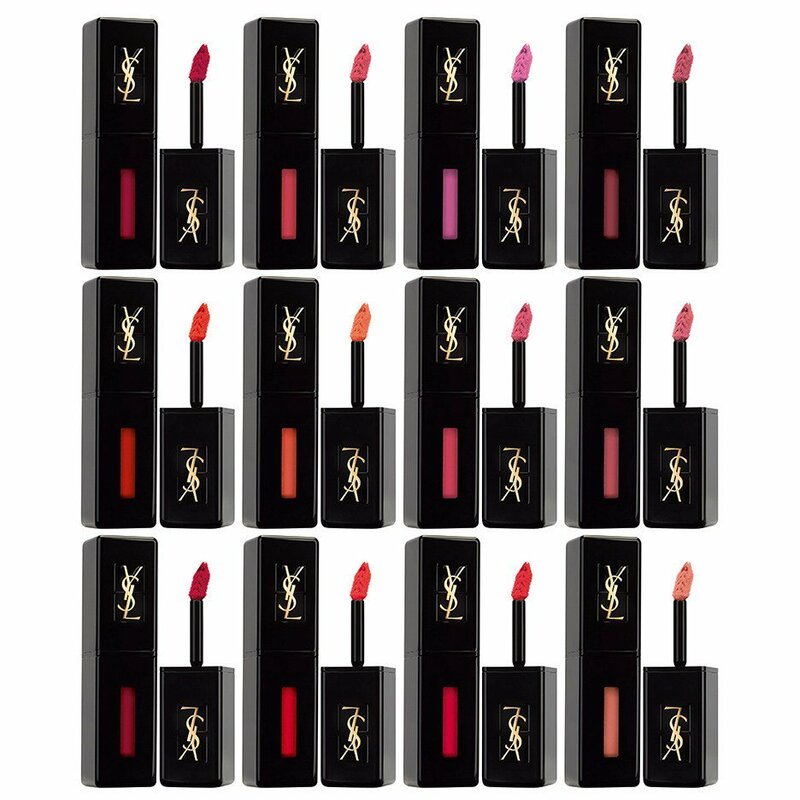 Fast-track to know, and YSL have just launched their Vinyl Cream Lip Stains. This is a hybrid between a gloss, lipstick and a lip stain (and these really do leave quite a stain!). I absolutely love the sleek black packaging and the applicator of these products. They do just as they say – with a balmy formula that feels thick enough to be a lipstick, yet has enough of a shine to be a gloss (although nothing too shiny!). I originally tried these on my hand to swatch the colours and could not believe the stain that was left behind. The pro is that this stain doesn’t leave your lips feeling tight or parched – it’s simply a colour stain which is a nice addition as long as you have the product close by for top ups. The range comes in 12 shades, see below shade options. We all know and love Touche Eclat - it's probably one of the most iconic beauty products out there that you've either all owned before, or at least lusted after. This is the same products we all know and love, but in limited edition packaging that I adore. There are three different slogan options: “NO NEED TO SLEEP”, “I AM NOT A MORNING PERSON”, “ALL LIGHTS ON ME”. I got the 'I am not a morning person' one - no slogan could have been more apt! I have included these three tips below on how best to use Touche Eclat as I so enjoyed reading them - I think so many people confuse Touche Eclat for concealer rather than a highlighting and brightening product, so see below to best explain it by the expert himself, Creative Director of Make Up YSL Beauté, Lloyd Simmonds. TIP #2: “The best way to highlight is to apply TOUCHE ÉCLAT over foundation using the pen itself. These products are both exclusive to the Sandton YSL Beauté Boutique. 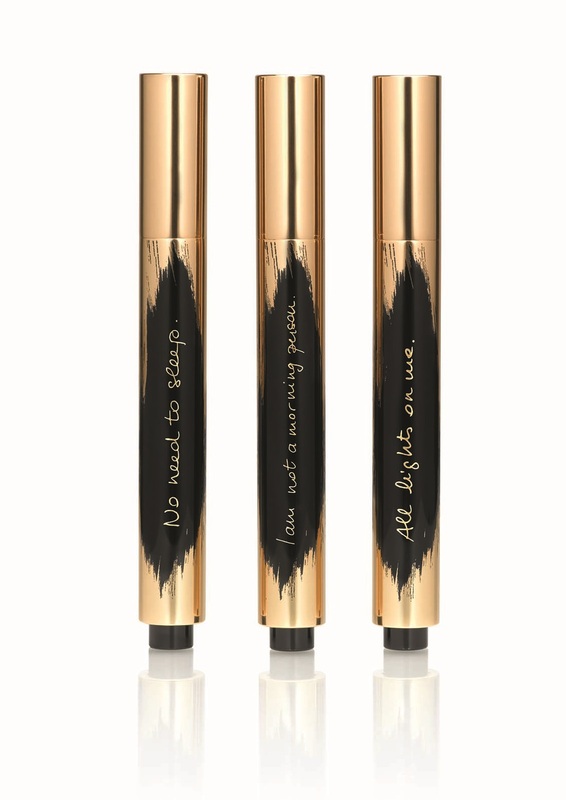 If you are after the slogan Touche Eclat then hurry along as it is super limited!